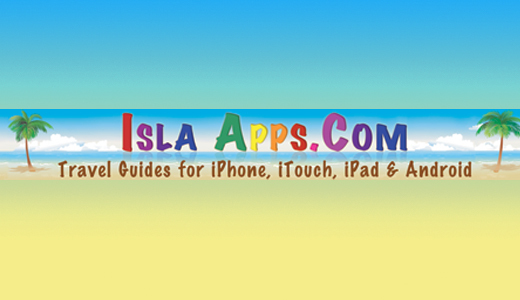 Isla Apps is a slice of mobile paradise for your iPhone, iTouch, iPad & Android. With several apps available on iTunes and more on the way, Isla Apps specializes in mobile Isla Mujeres guides. “Day Tripper’s Guide” has all the information you need for a perfect day trip to Isla. “Isla at your Fingertips” features over 100 amazing photos and the “Essential Guide” has it all including practical and useful info, history and legends, a map, photos and detailed info about more than 100 Isla businesses like hotels, restaurants, rentadoras, dive shops, tours, services and much more! Check out Isla Apps today.